It’s that time of the week again, where we do all work for you and come up with the most interesting articles, insights and plain shareable knowledge in… – you’ve guessed it – Email Marketing. This is supposed to be a real asset for your Email Marketing Strategy and a Knowledge Hub. In order to do that, we need to search, curate and provide the links to the most precious content around. I hope you enjoy these tips as much as we do. Ever since we entered in a world where people’s opinion matters… – get the humor here?? 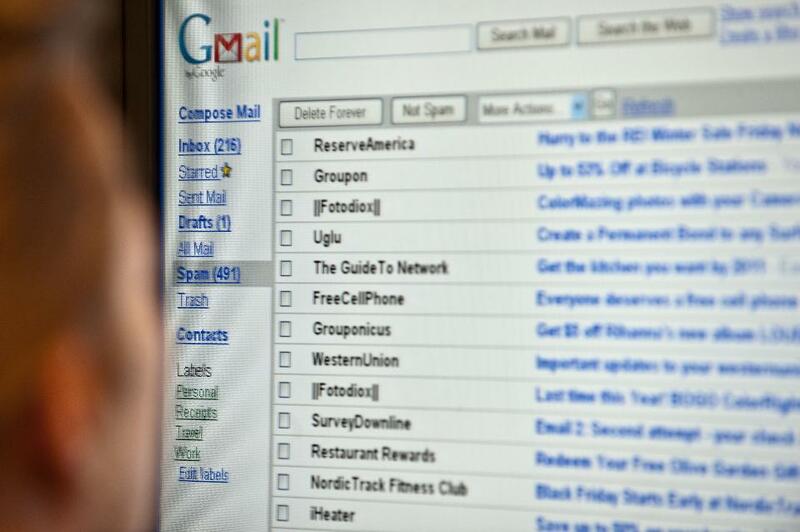 – and by that I mean that ESP’s (Email Service Providers) started to care about what their users wanted to receive on the inbox and what they considered spam, every email marketer crave for the Holy Graal of reaching their inboxes. Well, I’m going to give you the recipe to do just that: Send Relevant and Value Added Content to your Audience. If you do this on a regular basis, not only your subscribers will be delighted to receive it, but the ESP’s like Gmail, Outlook or any other will be more than welcome to let you get their inbox golden gate since they notice what people love or not. Easier to say than done, right? I hear you… To help on the strategy, let me introduce you to an excellent article by a sort of a guru on the area: Dela Quist. 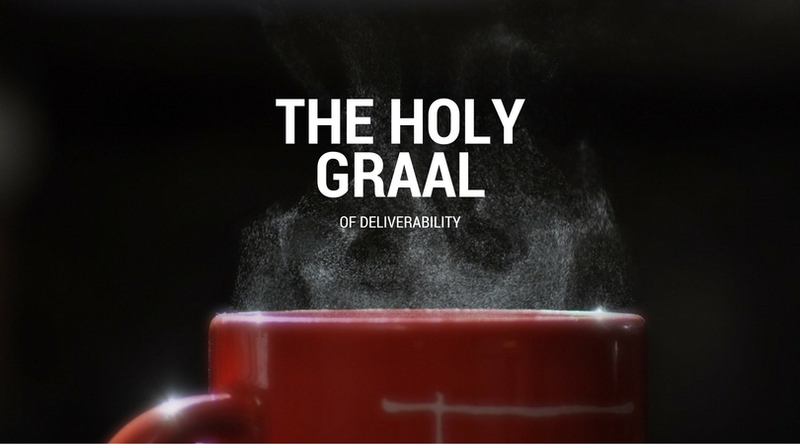 In this article, Dela speaks about how to achieve Deliverability, Engagement and a twist on the Theory of Email Marketing. Sounds good? Before you go berserk and spread the word about Email Marketing Fatigue just because you haven’t read the small print, wait just a second. If you’re not doing this right, talk to our advisers into reaching new customers to your e-commerce websites. We’ll help you to get more clients with metrics you won’t believe. 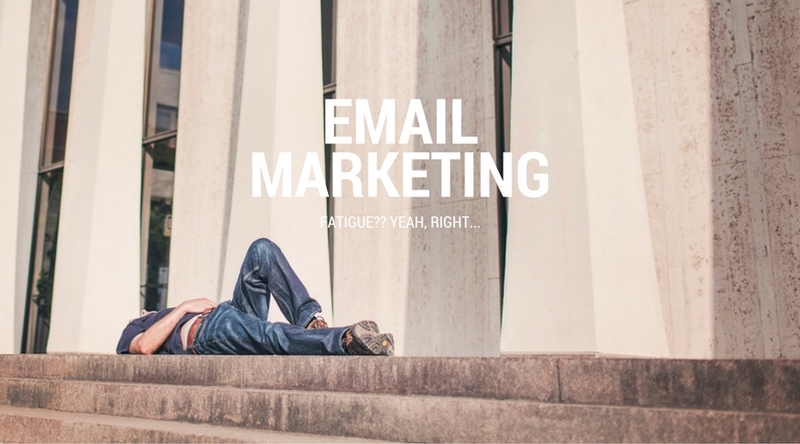 I really don’t know how, but Steve Olenski really take a nice approach into what stands as a real enigma for Email Marketing today. On one hand, open rates for emails sent in 1Q 2016 were the highest (33.3%) they’ve been over the previous eight quarters. Conversely, the non-bounce rates were the lowest they’ve been in two years, implying, as the report states, fewer emails were finding their way to recipients on average. So deliverability issues are at play. What does this tells you? First, that Mobile Email viewers are at all time high and it will be even higher. 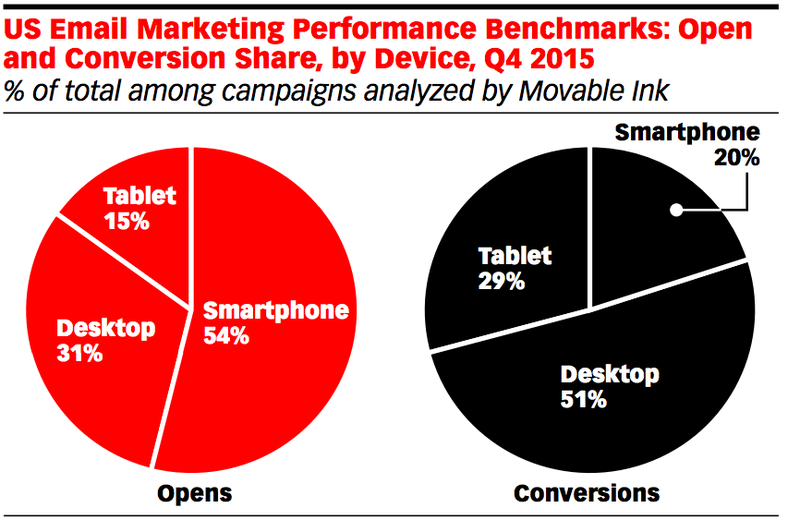 On the other side, conversions don’t work that much when viewing through a mobile device. 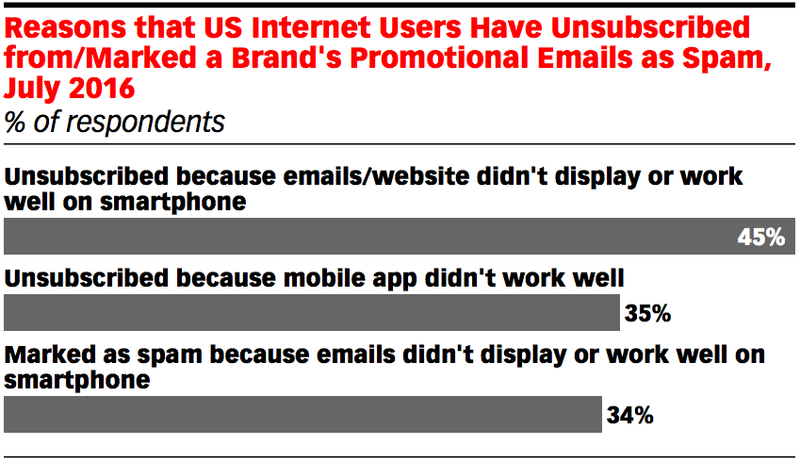 Bottom line is that emails should be designed to work well on any device – desktop or mobile. And if you want to convert, you really must have a mobile-friendly website or Landing-Page. And with this enigma’s unveiled I’m finished with this week’s tips. I hope they’ll improve your strategy or at least grow your curiosity about email marketing. If you have something to say or share, talk to us!